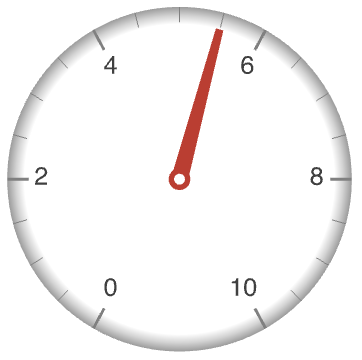 is an option for gauge functions that gives a function to use to generate the primitives for rendering the gauge face. 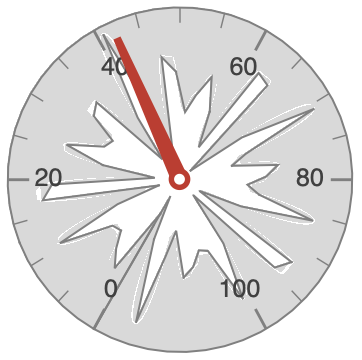 GaugeFaceElementFunction->f specifies that the gauge face element should be rendered with the graphics primitives given by f[region,values]. GaugeFaceElementFunction->"name" uses a named function for generating chart elements. Lists of built-in named functions for specific charting functions can be obtained from ChartElementData["AngularGauge","Face"], etc.